Climate change can have an adverse impact on agriculture. Yet, agriculture can also have an adverse impact on global warming, as it contributes to more than half of CH4 and N20 emissions, which are the two most powerful greenhouse gases. 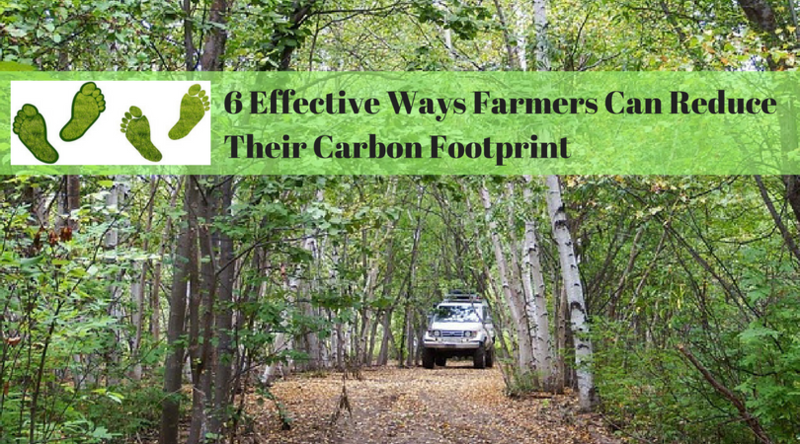 To find methods to improve agriculture’s impact on planet Earth, read the six effective ways farmers can reduce their carbon footprint. Ploughing is a traditional farming method that prepares the land, but it removes a substantial amount of carbon from soil, which is increasing the industry’s carbon footprint. Farmers should seriously consider utilizing conservation tillage to retain carbon in the soil. Not only will this enhance the soil structure of the land, but it will also make it increasingly resistant to erosion or drought. Many farmers are facing the risk of a water shortage and expensive energy costs. Improving their irrigation practices should, therefore, be a primary objective, as they can both improve their water and carbon footprint while substantially reducing their operational costs. That is because the right irrigation system will result in less water wastage and more affordable energy bills. Solar power is also a money-saving alternative, as farmers will no longer solely rely on diesel or electricity to power their pumps. Farmers can make the big mistake of directly replacing heavy-duty machinery when it breaks down. Yet, all it might take to get the machine back up and running could be a replacement part, repair or refurbishment. Rather than throwing away the machinery to add more waste to a landfill, find the finest industrial parts to fix your agricultural applications. Unfortunately, the excess use of nitrogenous fertilizer over a fifty-year period has had a serious impact on climate change. It’s believed the manufacturing, transportation, and application of the product onto agricultural fields has produced a shocking amount of greenhouse gases. Farmers have a responsibility to use an organic fertilizer to lower their carbon footprint and protect planet earth. Transportation is a natural aspect of agriculture, as food will need to be transported from A to B for packaging and distribution to stores. 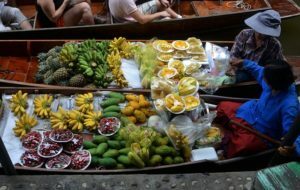 The industry must focus on bulk transportation of all produce and packaging to reduce fuel consumption, which could help to lower a farmer’s carbon footprint. Carbon storage is essential for the safety of planet earth and its inhabitants. Yet, deforestation is taking a considerable toll on climate change. 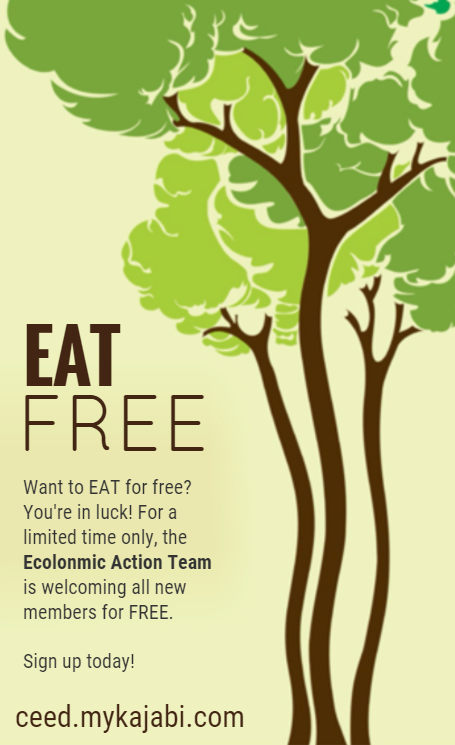 Tree restoration is, however, the biggest and most immediate carbon stock solution over a short-term period. Farmers must ultimately live up to their agricultural responsibilities by reducing or preventing deforestation. The world depends on agriculture for vital food sources. Yet, agriculture emissions are currently causing the biggest impact to climate change. It is therefore important to embrace new technologies, refurbishment services and to adopt new farming practices to start reducing the rising emissions caused by food production. P.S: – Was this article helpful for you? Please add your comments in the comment box below.